Explore how our products have empowered the lives of hundreds of people, just like you. 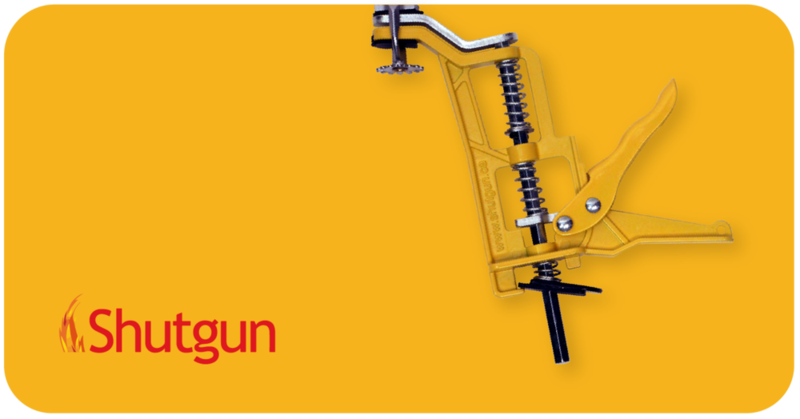 Shutgun is designed to shut off activated fire sprinkler heads instantly. Put next to every fire extinguisher, it can quickly minimize water damage that activated fire sprinklers cause. Over 15,000 Shutguns have been purchased by hotel chains, universities, hospitals and other commercial property companies because they work. For a HOW TO Instructional Video, click here.